Kate and Graham are simply adorable together and one of the kindest people I have met. Neither of the two likes to be in the centre of attention, their celebration was simple yet very pure and heartfelt. Graham is a timid and honest person. Kate is someone who enjoys life, I could hear her unique laugh literally almost every minute even when I was working in a different room. Once again, congratulation to Kate and Graham! 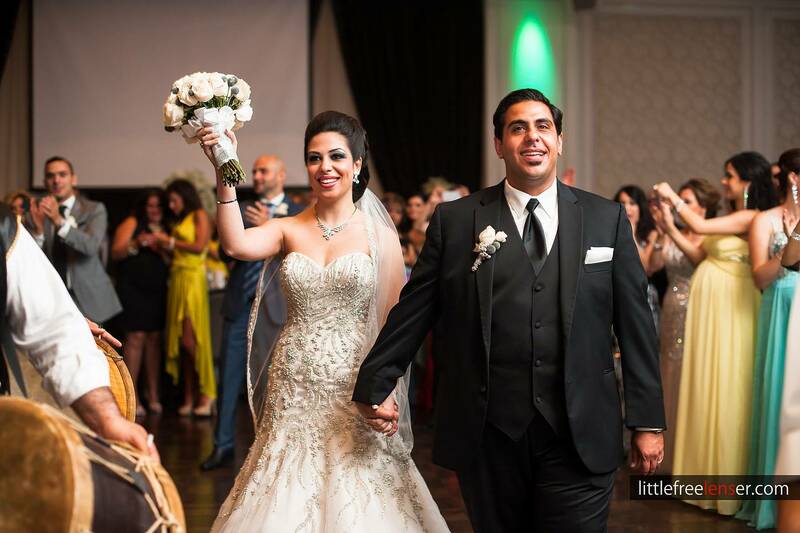 Enass and Sam got married in Lebanon, but they wanted to throw another party for their North American friends and families. Thus, there we had an enchanting celebration that was culturally rich with musics, performances, dancings and lots of energy. Further more, there were some heart-touching and hilarious speeches from Sam’s buddies, sweet blessings from Enass’s family in Lebanon presented in form of video clips creating all these genuine and teary moments for us to capture. From the speeches we can all easily tell that both Enass and Sam share wonderful relationship with their friends and families. Once again, congratulation to Enass and Sam, we had an amazing night at your party! A special thanks to Derek Hui for helping out as second photographer. 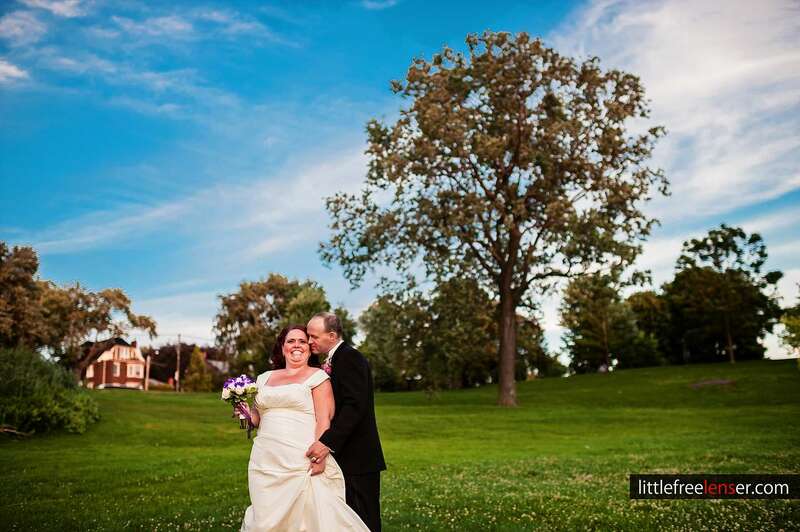 Both Melanie and Quinn are super easy-going people, especially for Melanie, nothing seemed to bug her on the wedding day. I can never imagine anything that could possibly worry her. A special thanks to Alfred C for helping out as a second shooter. Once again, congratulation to Melanie and Quinn. Even though it was a short time working with Michelle and Martin, the strong connection shared between the two was very visible. One again, congratulation to the two! Hmmmm where should I begin with this…I feel like there’s so much I can talk about. I met Marthy because of a wedding through a video production team. Ever since then, we have worked together in many occasions, from film set, weddings to corporate events (he does the videos and I take care of the photos). In fact Marthy himself is actually a very knowledgeable and talented photographer too (his technical knowledge might be above me), thus I’m glad he trusted me to be his photographer on his big day. As for Diane, even though I had only met her a few times before the wedding, her humour and her straight forward attitude never failed to pull people closer to her. 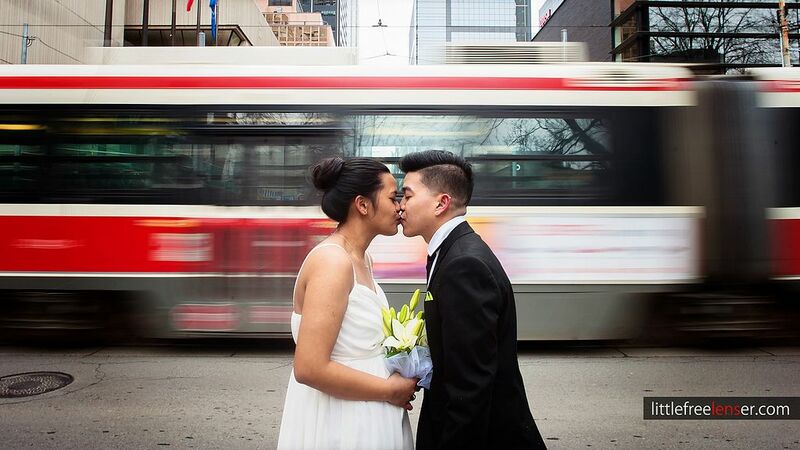 It was a simple wedding held at the Toronto City Hall but it was a very heart-warming one. Everyone felt like being part of the family already. 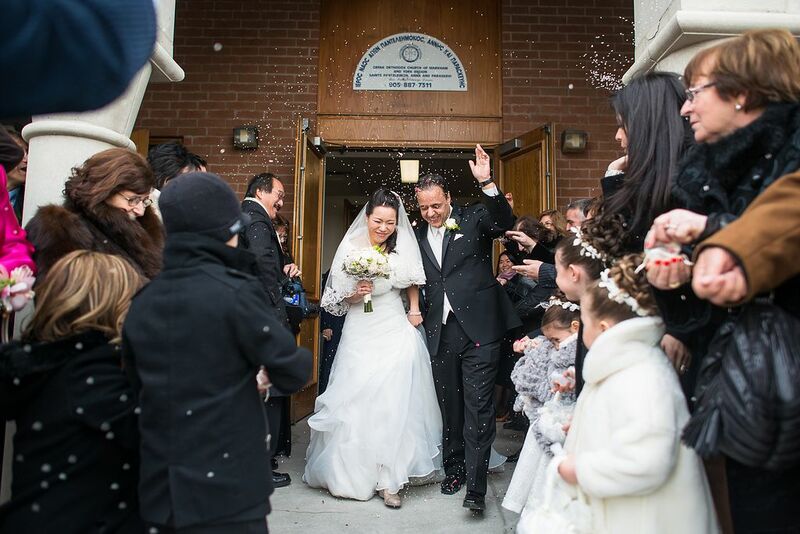 One of the many reasons that I love photographing weddings in Toronto is that I get to hear and see these love stories across different cultures. 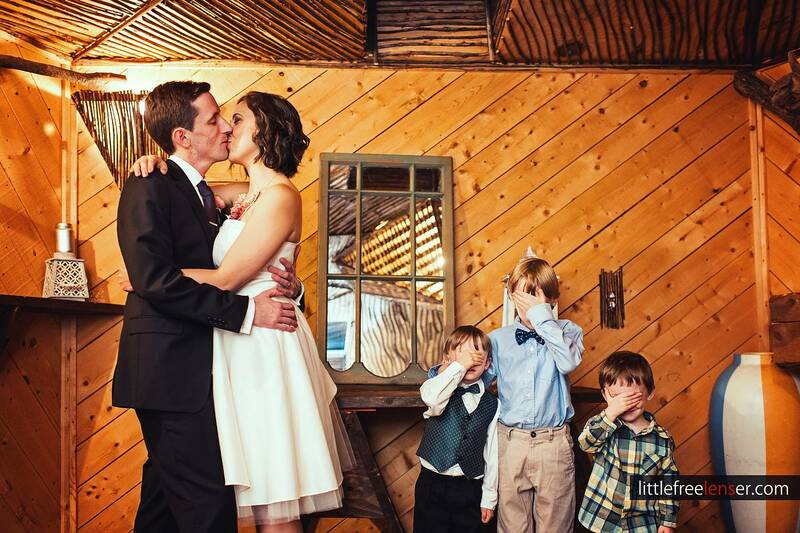 It’s quite common for the bride and groom to be nervous on their wedding day. However, for Sandra and George, they were both just very easy going and relaxed about it. It’s almost like their faces were saying, “We are so ready for this!”. Thus, I was able to capture a lot of fun and genuine moments. A special thanks goes to Jack Liu for helping out as a second shooter. 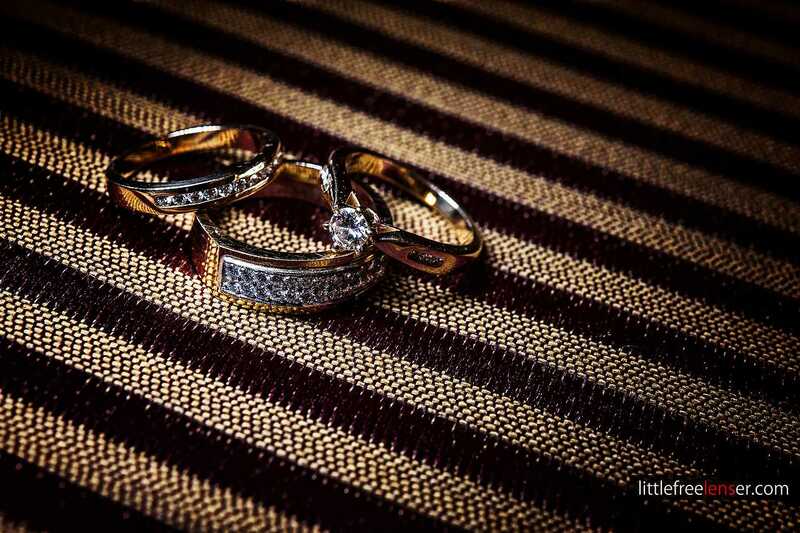 Through working with SDE Wedding, I got to photograph this young couple’s wedding, Vanessa and Leo. Even though I only got to know them on the wedding day, they quickly became comfortable with my presence and rapid shutter clicking. Their love for each other was really genuine and glowing.